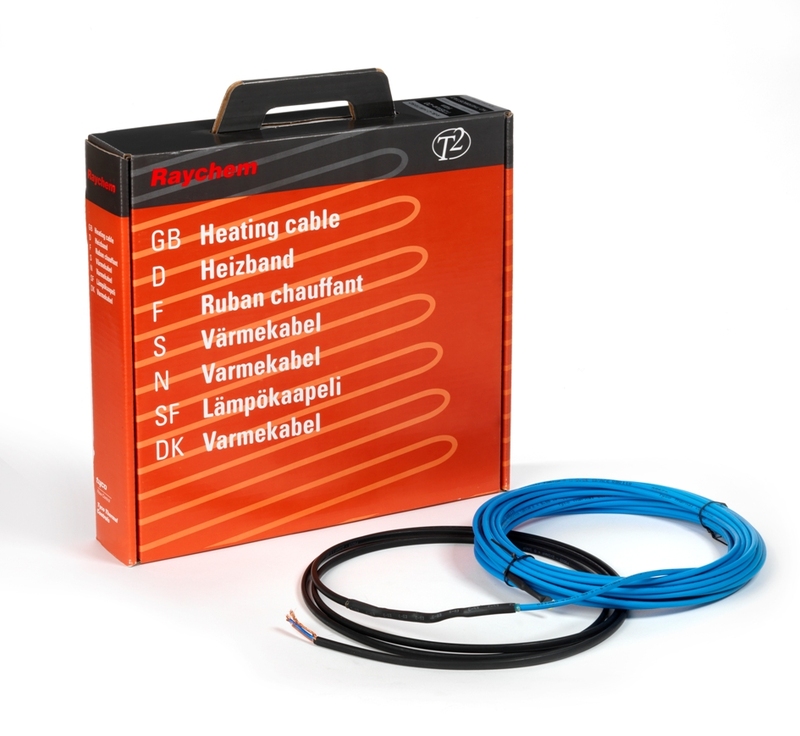 T2 Blue 10W constant wattage cable with electrically protective covering is suitable for installation directly in a levelling compound, screed or concrete. Suitable for laying in milled grooves in the screed/concrete without increasing the total height of the floor structure. Bathrooms, stairs, living areas, conservatories. Floor covering: suitable for most floor coverings, subject to installation guidance and floor covering manufacture approval. Subfloor: Cement screed floor: concrete. Which power output do I need? The specified values are recommended values and apply for comfort heating.